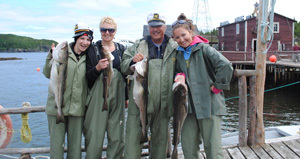 David Boyd is a commercial fisherman and a Coast Guard certified fishing skipper and tour boat captain. David has spent countless hours on the sea, being introduced to the life of a fisher in his father's cod trap skiff at a very tender age. 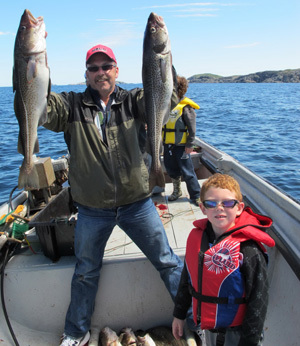 Whether fishing for cod, mackerel, squid or lobster, your very personalized fishing tour with David will be the highlight of your trip to Newfoundland! 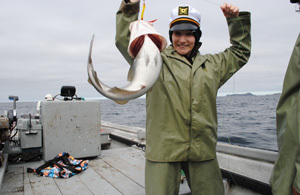 Book your fishing tour now!